We met in photography school in 1988, married in 1990 and turned our love of photography into a full time business. Our number one goal of helping people feel relaxed so we can photograph your true essence….the authentic you! We consider it an honor to be commissioned to create your likeness and want to make a portrait you will love. We will infuse creativity with true knowledge from years of experience to give you a professional quality image. For the past 3 decades, we have created an industry benchmark. We care a lot about our work and generate each image with a true artist’s passion, creating images beyond normal portraiture. They truly become family heirlooms. Our unique style of photography has won recognition by our peers and numerous awards in photographic print competition for all the years we were actively entering. Now we have shifted our focus to teaching and giving back to the industry, we have been hired for private consulting as well as taught at many conferences and workshops. One of our greatest accomplishments was to earn our Master of Photography degrees from Professional Photographers of America in 2007 and our Craftsmen Degrees in 2009. Mark has so much passion for our land, he has planted over 3,000 trees, put in a dock, pond, beach and flower beds. There are amazing fence lines and beautiful rolling hills on out property, it is an outdoor oasis which is perfect for photography. Mark also has a passion for organic garden, canning/preserving and Qigong. He is laid back and makes conversation easy! I have passion for helping you from the first inquiry to handing you the finished product. It will be my voice on the other end of the phone and guiding you through the entire process. I love people and am here to help you make the best decisions on what to wear, what to purchase and how to display your portraits. I have been working full time as a photographer and office goddess since 1990. 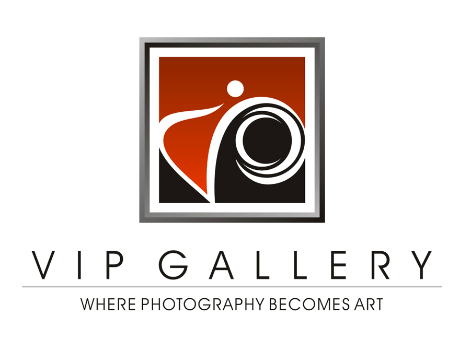 I really enjoy getting to know you and being in service to help your experience at VIP Gallery be very positive. Some of my other interests are creating art (my favorite right now is watercolor pencils, and creating jewelry. I also have a passion for sharing how to create your own health and wellness through life choices and essential oils. We are genuine saying we want you to have the most amazing experience when you come to us and being absolutely thrilled with your portraits. So much that we 100% Guarantee your happiness with everything we do!